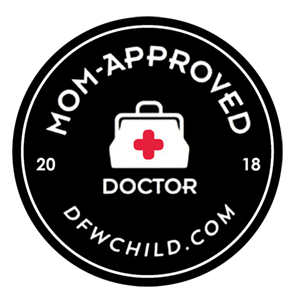 Manisha “Mona” Dave, MD, is a board certified pediatric gastroenterologist who treats children’s gastrointestinal (esophagus, stomach and intestine) disorders with offices in Plano and Southlake, Texas. Dr. Mona Dave received her medical degree from the Medical College of Pennsylvania in 1998. 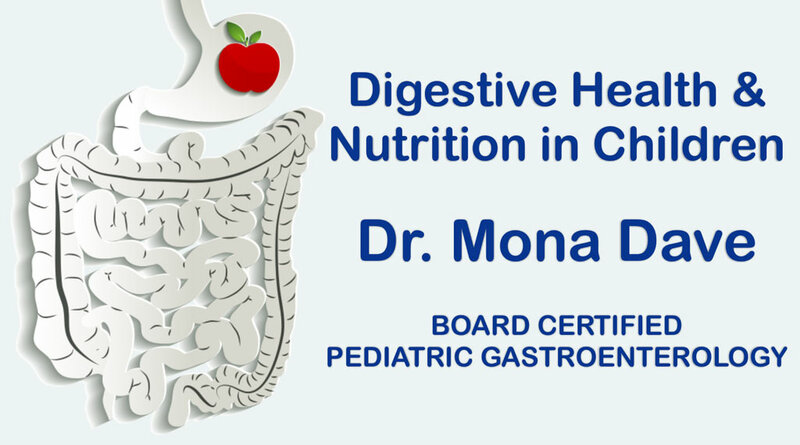 She completed her residency training in pediatrics and her subspecialty fellowship training in pediatric gastroenterology and nutrition at Children’s Hospital of Pittsburgh in 2001 and 2004 respectively. Dr. Dave was an Assistant Professor of Pediatrics at the Children’s Hospital of Pittsburgh from 2004 to 2006. 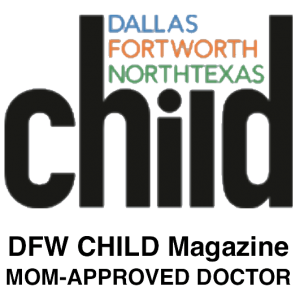 In 2006 she moved to North Texas and entered private practice caring for children with gastrointestinal disorders. 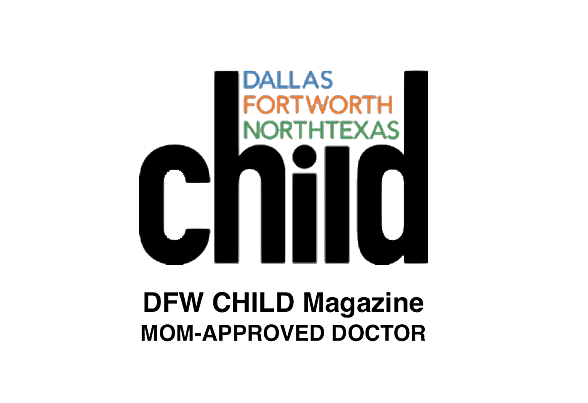 A Lewisville, Texas native, Dr. Dave returned home after training to continue a family legacy of caring for children in the Dallas-Fort Worth Area. Her mother, Dr. Kiran Harpavat, has been practicing in the area since 1976. When she is not seeing patients, Dr. Dave enjoys outdoor activities, reading, and most of all, spending time with her husband and twin girls. 1. Harpavat M., Gahtan V., Ierardi R., Kerstein M.D., Roberts A.B. Does Renal Failure Influence Infrainguinal Bypass Grafting? The American Surgeon.1998 Feb; 64(2):155-9. 2. Gahtan V., Harpavat M., Ierardi R., Kerstein M.D., Roberts A.B. The Impact of Diabetes on Infrainguinal Bypass Grafting. Journal of Diabetes and Complications.1998 July-Aug; 12(4):197-200. 3. Frangos SG, Karimi S, Kerstein MD, Harpavat M., Sumpio B, Roberts AB, Gahtan V. Gender does not impact infrainguinal vein bypass graft outcome. Surgery. 2000 June; 127(6):679-86. 4. Harpavat M., Bhende M. Index of suspicion. Case 2. Diagnosis: Ludwig’s angina. Pediatrics in Review. 2001 Jul; 22(7):245-50. 5. Harpavat, M. Pediatric Gastroenterology Section. In a Page Pediatrics. S. Kahan, KO DeAntonis eds. Blackwell Science, 2003. 6. 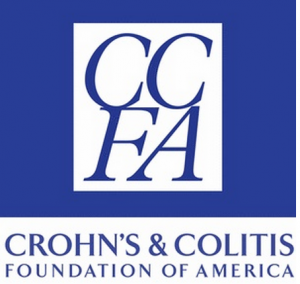 Harpavat M., Keljo D. Perspectives on Osteoporosis in Pediatric Inflammatory Bowel Disease. Current Gastroenterology Reports. 2003, 5:225-232. 7. Harpavat M., Keljo D., Regueiro M. Metabolic Bone Disease in Inflammatory Bowel Disease. Journal of Clinical Gastroenterology. 2004, 38(3); 218-224. 8. Harpavat M., Greenspan SL, O’Brien C, Chang J, Keljo D. Altered Bone Mass in Children at Time of Diagnosis of Crohn’s Disease: A Pilot Study. J Pediatr Gastroenterol Nutr. 2005, 40(3). 1. Harpavat M., Gahtan V., Ierardi R., Kerstein M.D., Roberts A.B. The Impact of Renal Failure on Infrainguinal Bypass Grafting. Delaware Valley Vascular Society, 17th Annual Scientific Meeting. Philadelphia, Pa, September 1995. 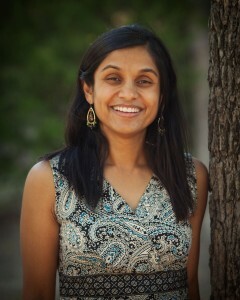 Manisha Harpavat Dave, MD 1. Gahtan V., Weiss J.P., Kerstein M.D., Harpavat M., Robert A.B. Percutaneous Transluminal Angioplasty in the Treatment of Vein Graft Stenosis. Peripheral Vascular Surgery Society 7th Annual Winter Meeting, Breckenridge, Colorado, January, 1997. 2. Harpavat M, Keljo DJ, Bowen A, Greenspan SL. Comparison of Dual Energy Xray Absorptiometry and Quantitative Calcaneal Ultrasound in the Evaluation of Bone Mass in Pediatric Inflammatory Bowel Disease. J Pediatr Gastroenterol Nutr 37:373, 2003 (presented at NASPGHAN, North American Society for Pediatric Gastroenterology and Nutrition Annual Meeting, Montreal, Canada 2003). 3. Harpavat M, Greenspan SL, Bowen A, and Keljo DJ. Altered Bone Mineral Density in Children at Time of Diagnosis of Inflammatory Bowel Disease. J Pediatr Gastroenterol Nutr 37:373, 2003 (presented at NASPGHAN, North American Society for Pediatric Gastroenterology and Nutrition Annual Meeting, Montreal, Canada 2003).